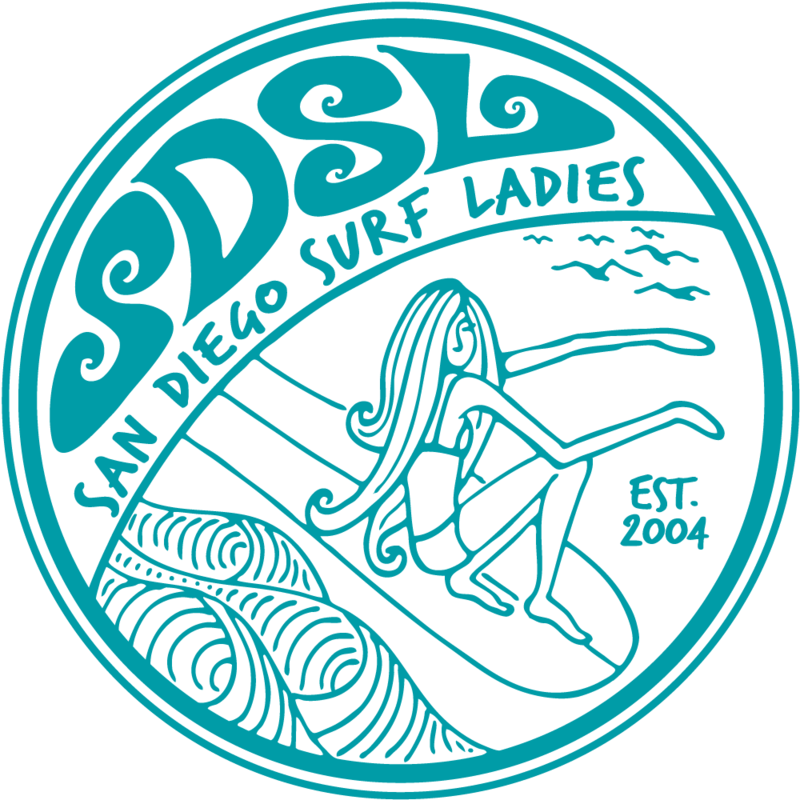 It's time to bust out your best bedsheets for the SDSL end of summer party. In honor of surfing making the Olympics we are having a toga party. Plan on a potluck. We can organize on Facebook.